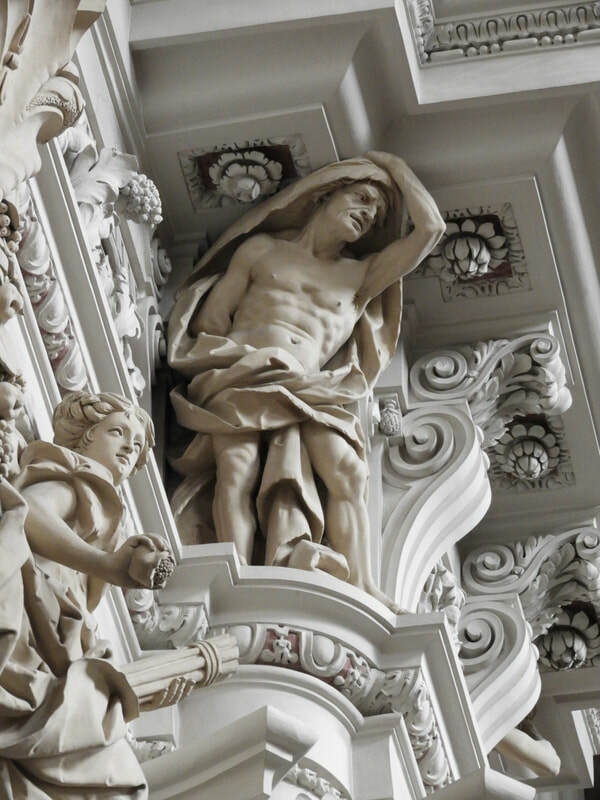 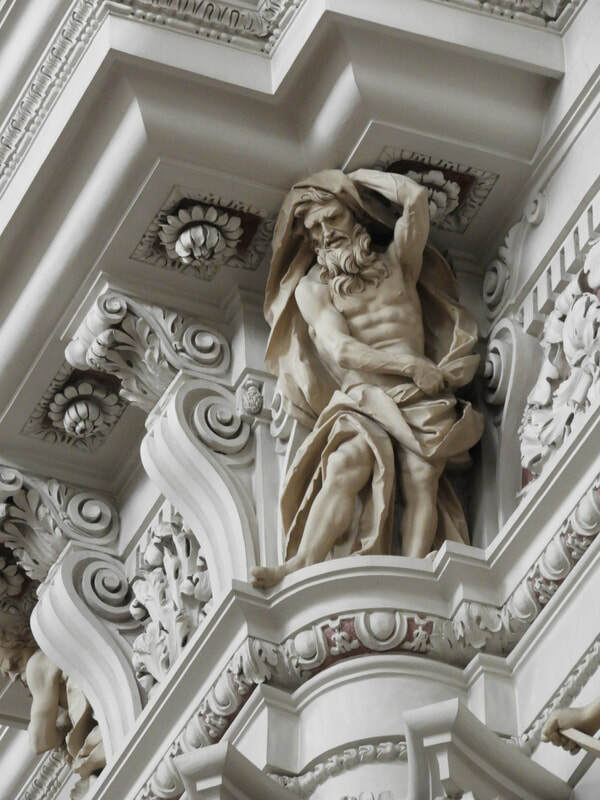 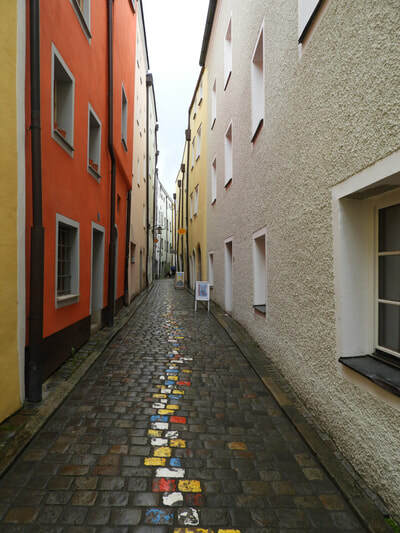 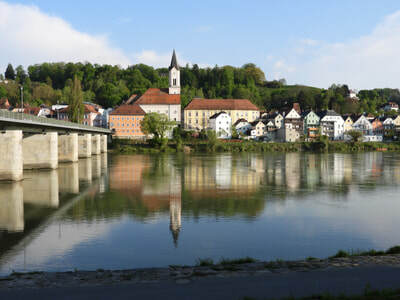 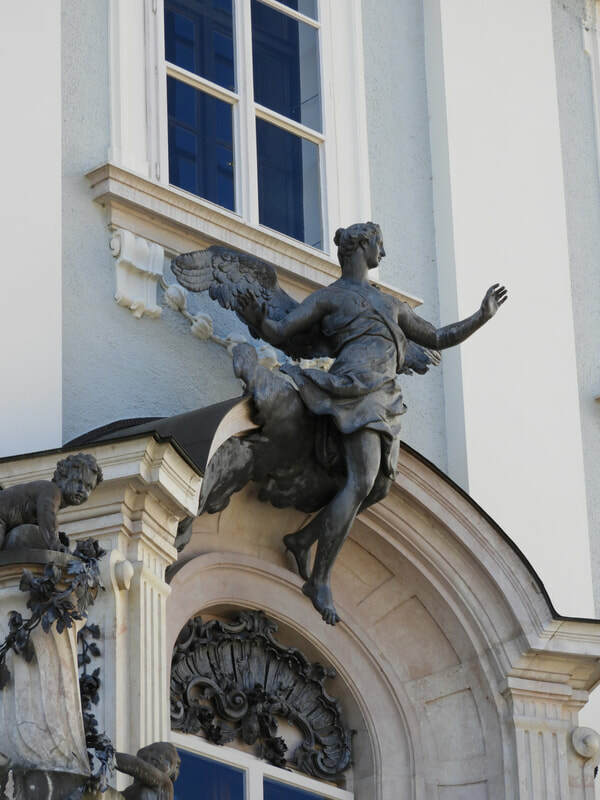 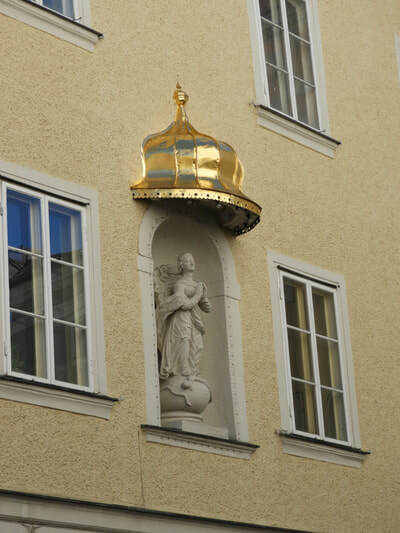 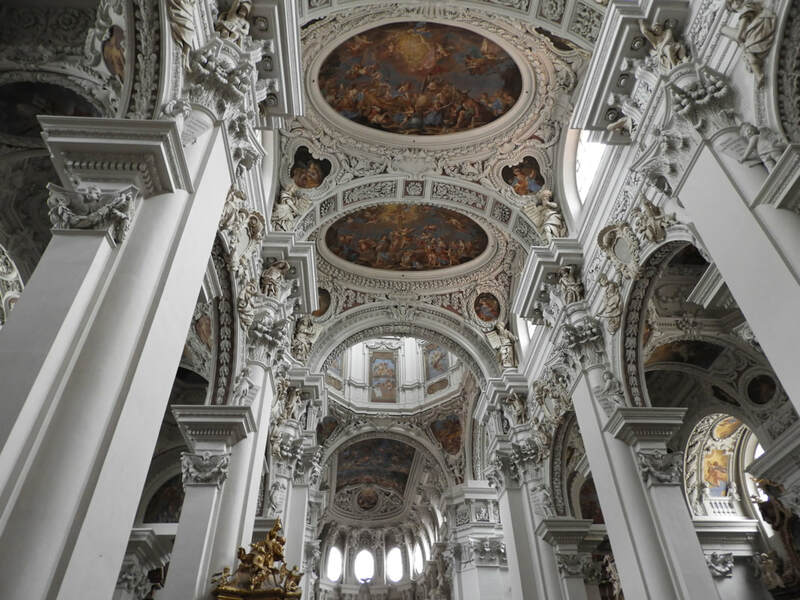 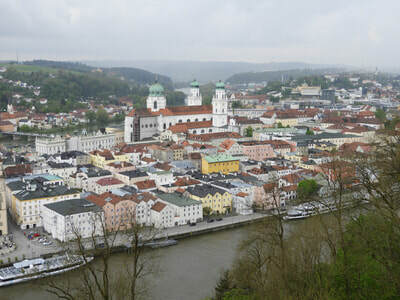 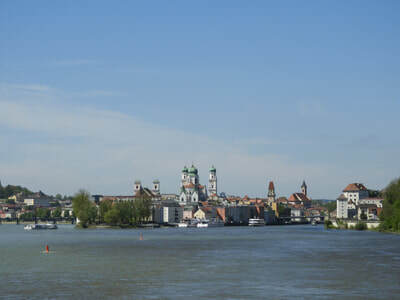 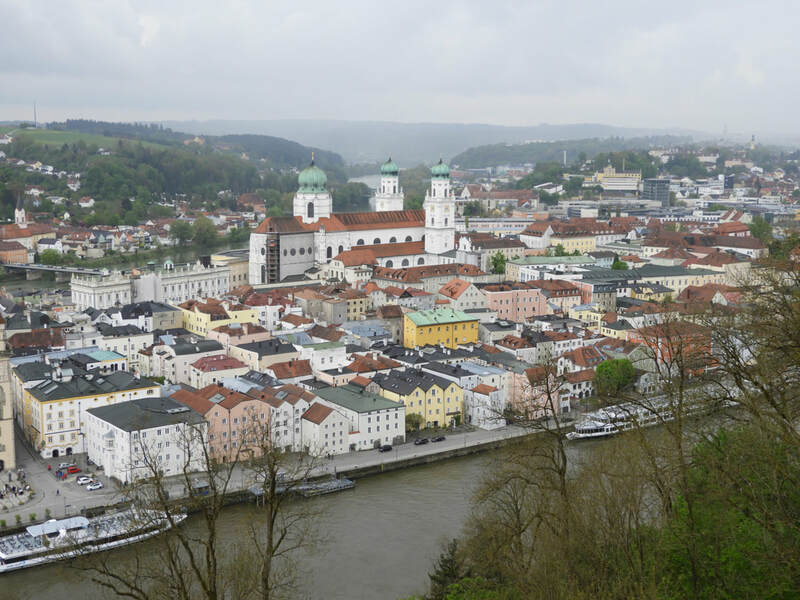 The incredibly beautiful city of Passau in Bavaria, close to the boarder of Austria, is situated at the confluence of the Danube, Inn and Ilz rivers. 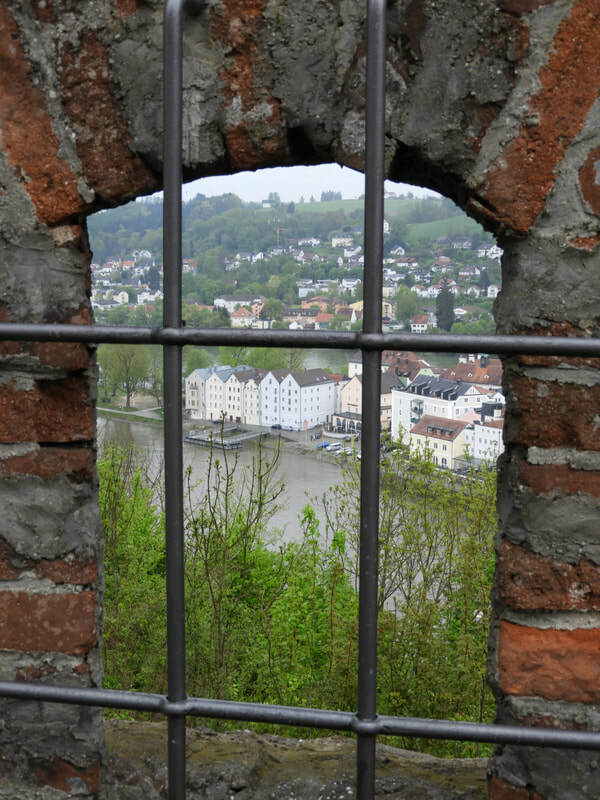 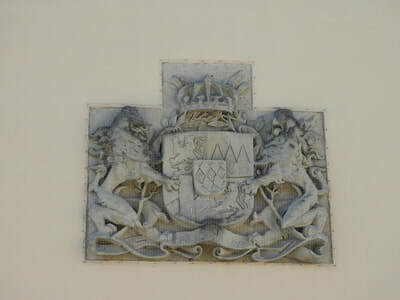 It is full of charm and one of the most picturesque cities we have ever visited. 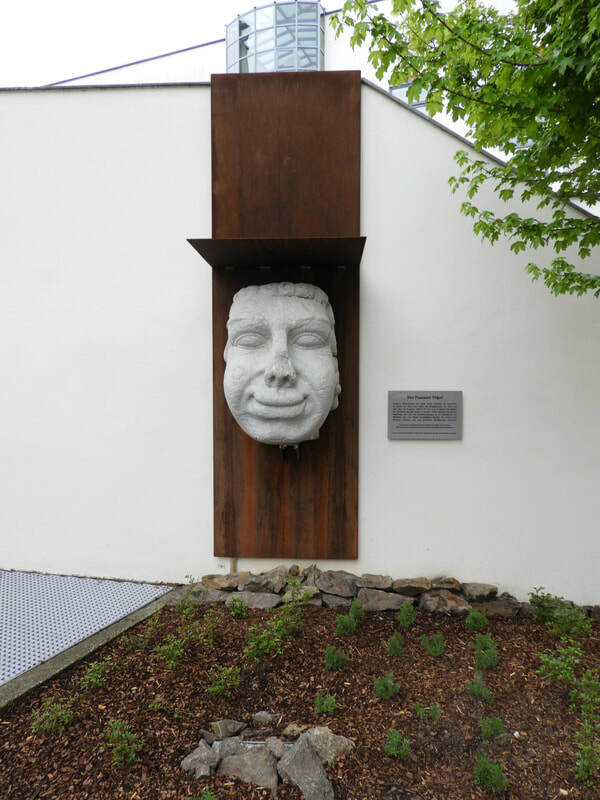 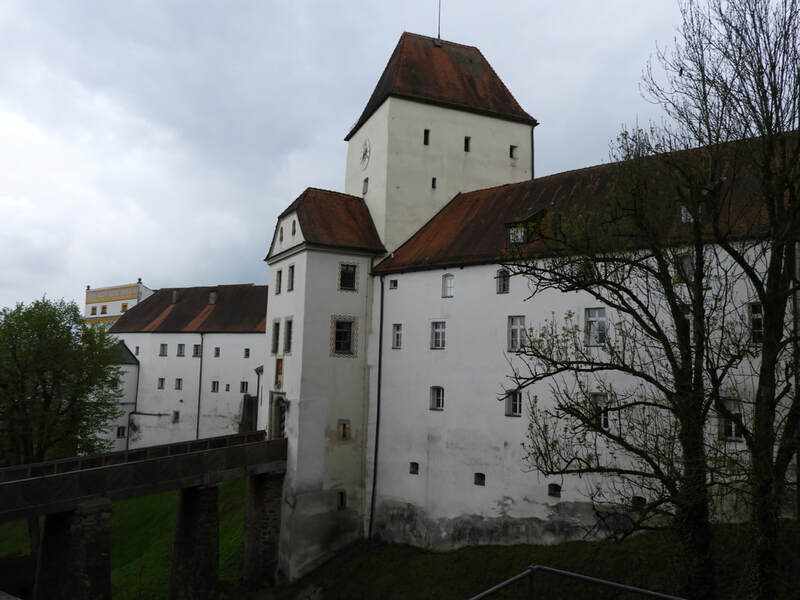 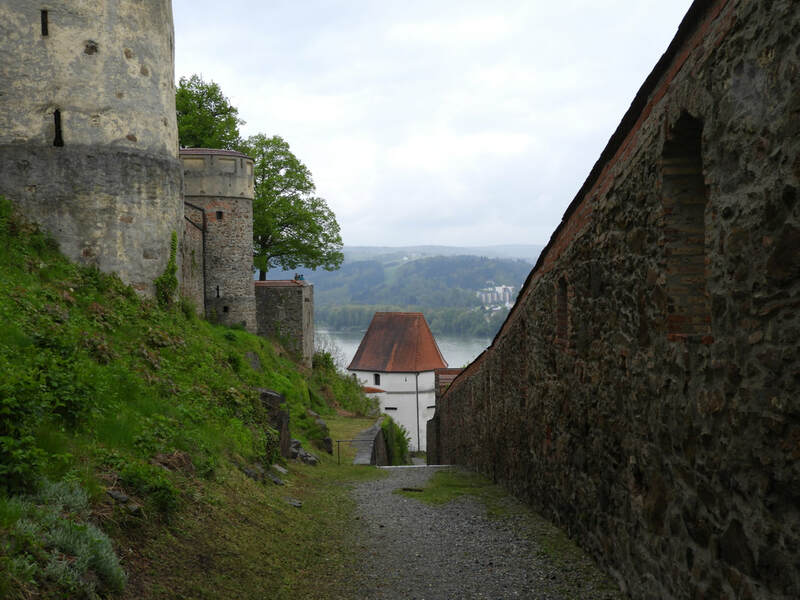 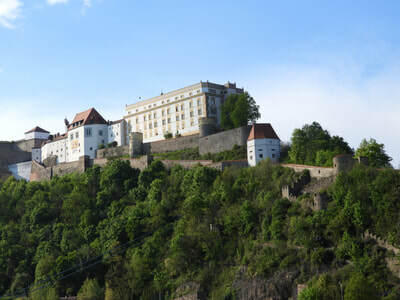 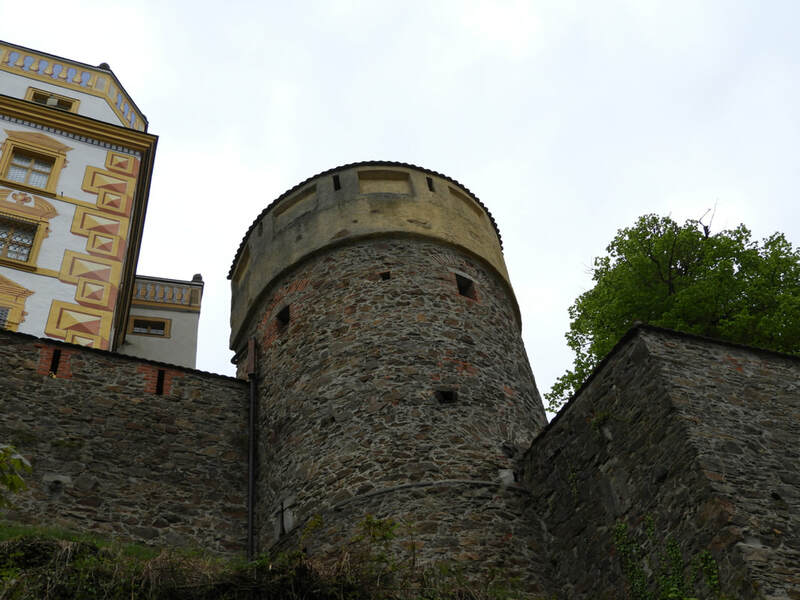 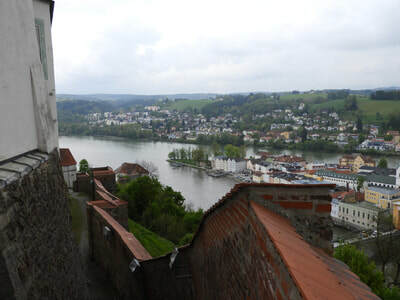 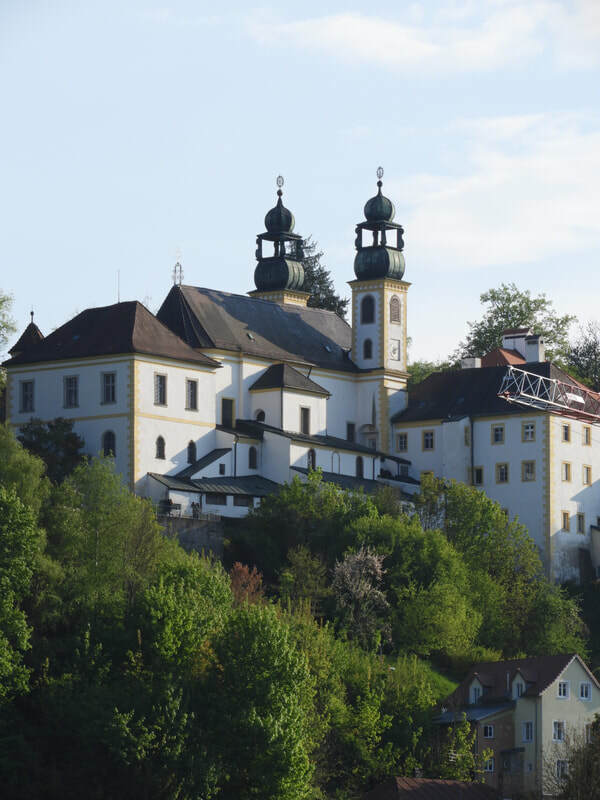 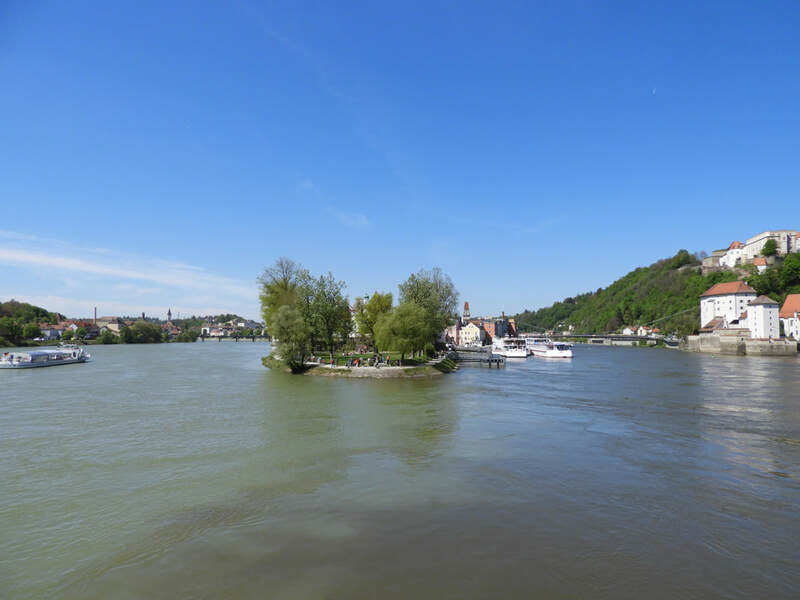 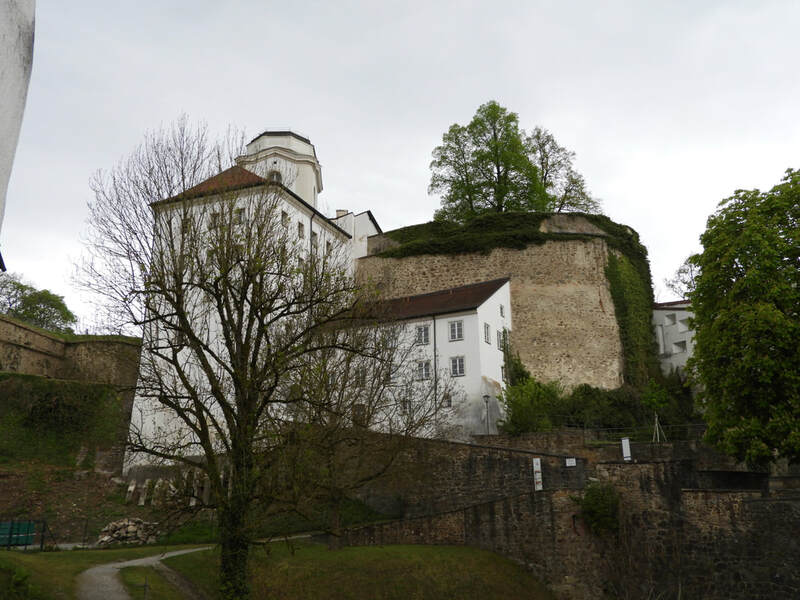 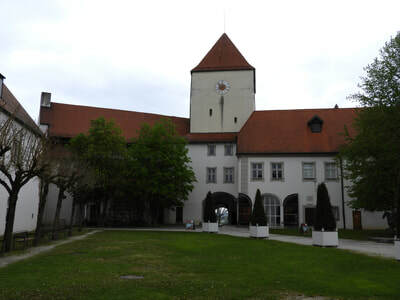 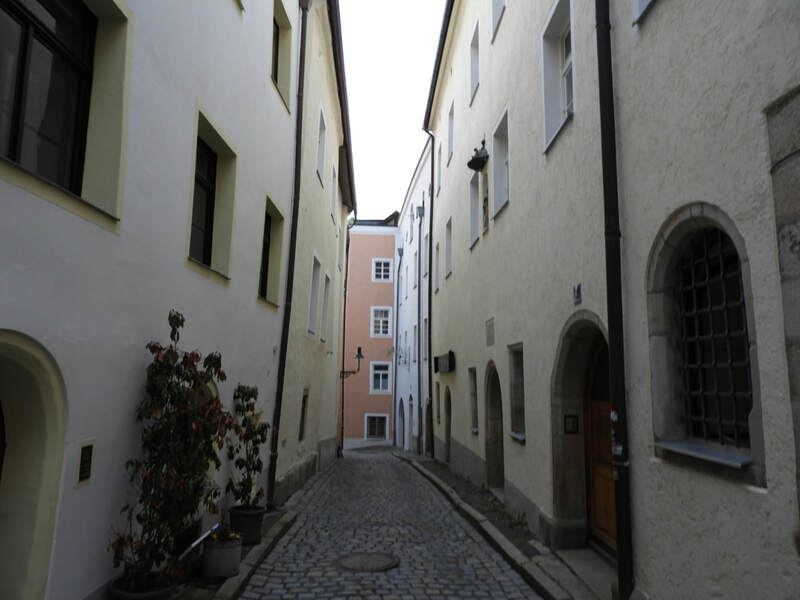 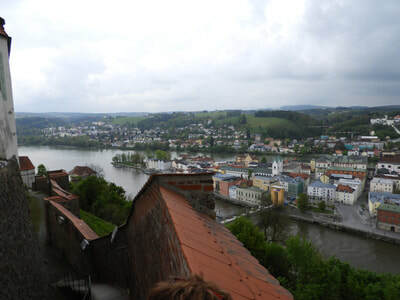 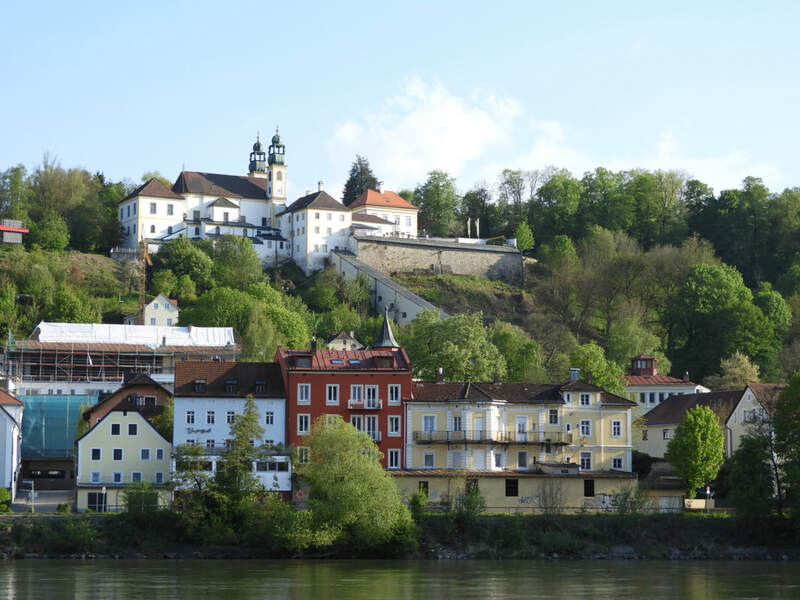 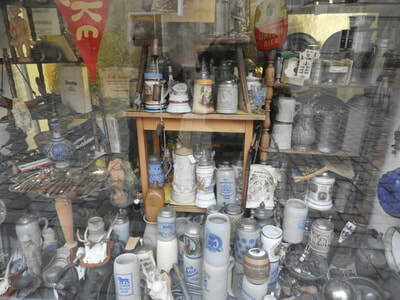 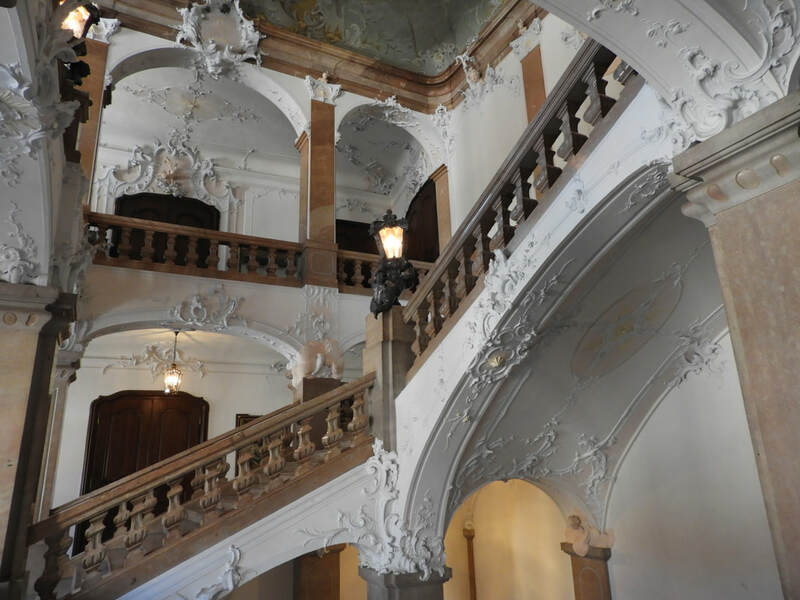 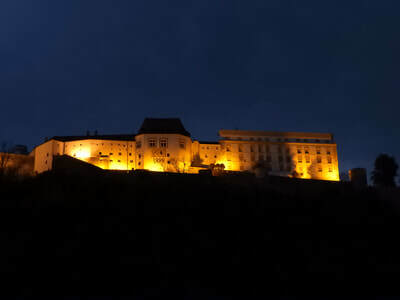 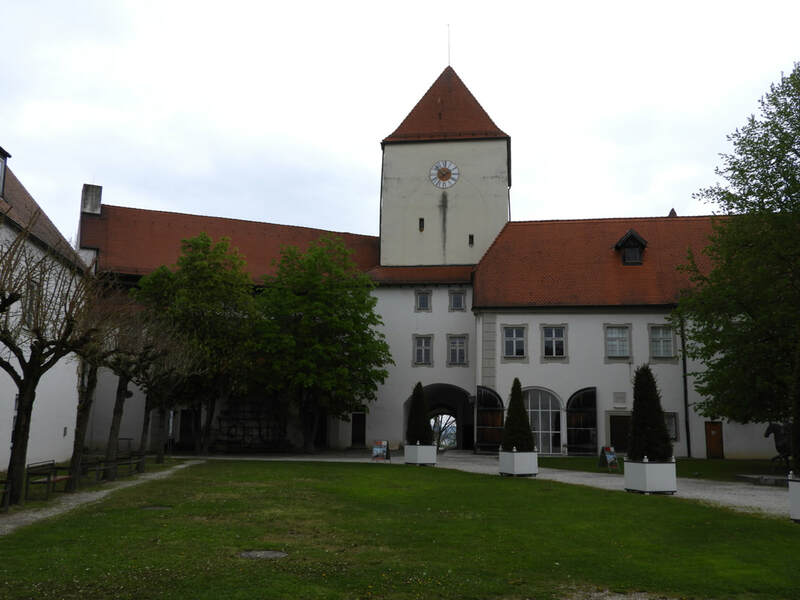 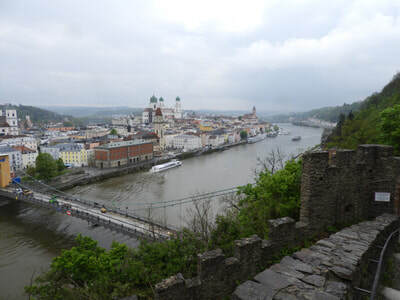 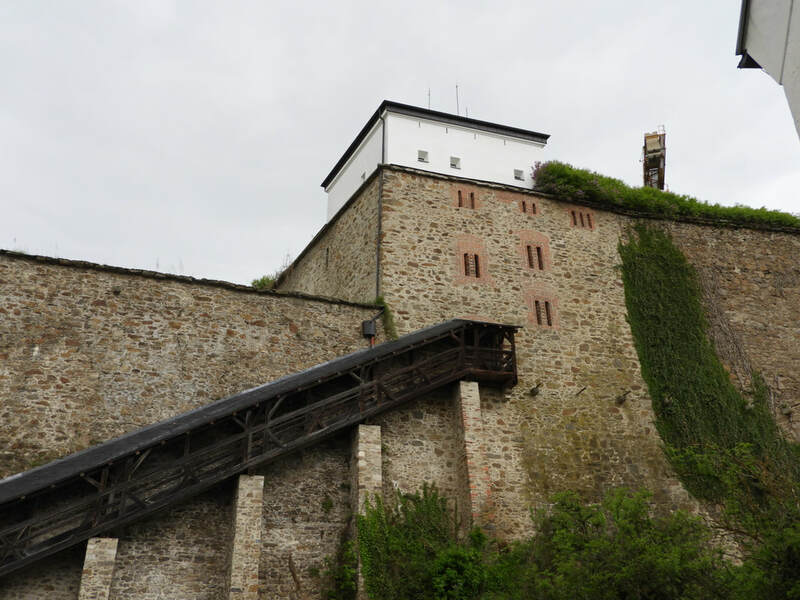 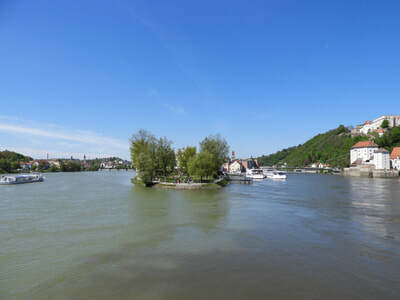 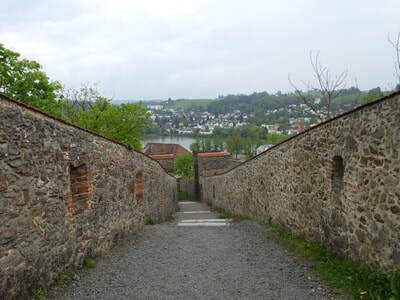 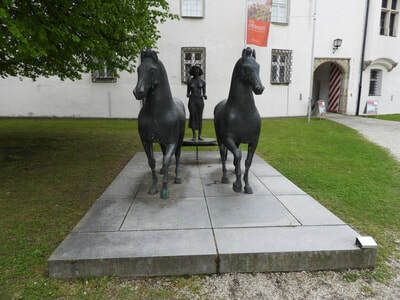 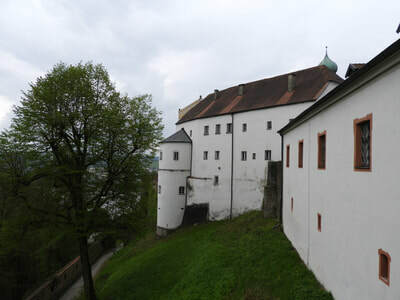 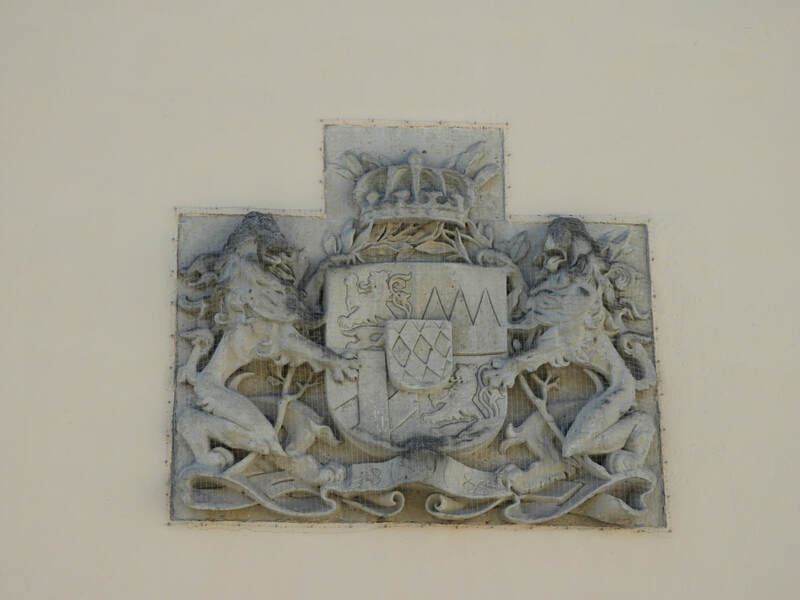 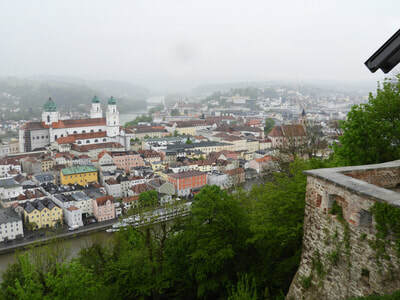 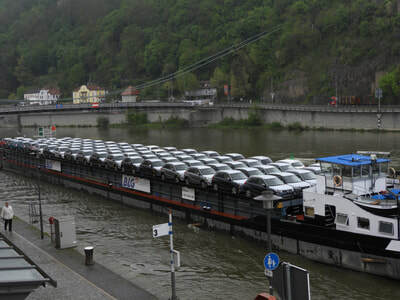 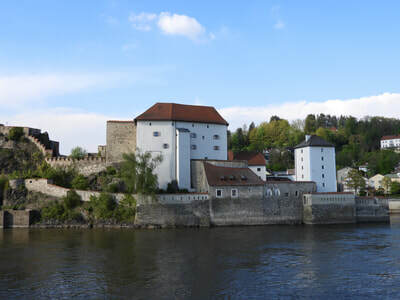 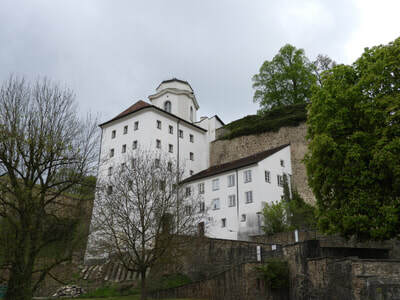 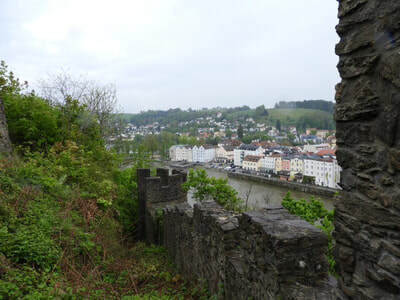 Of interest in Passau is the Oberhaus Fortress overlooking the Danube, Three Rivers Corner, the tip of the promontory where the Inn joins the Danube, offering lovely riverside walks and the Saibling Tower which served as a breakwater. 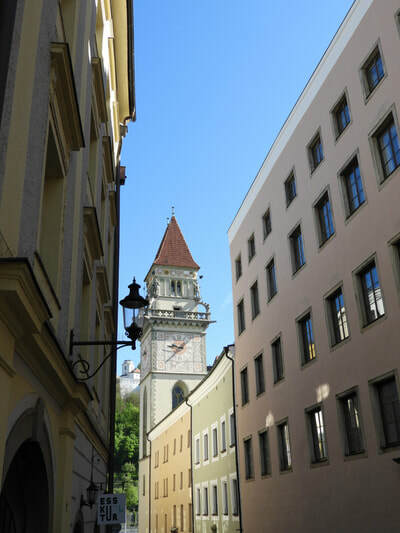 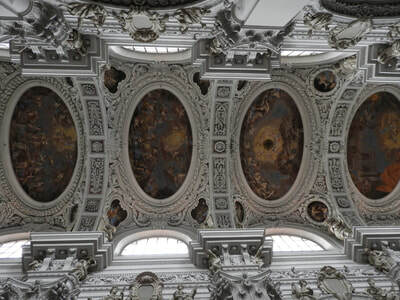 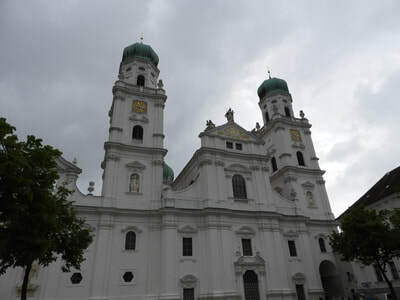 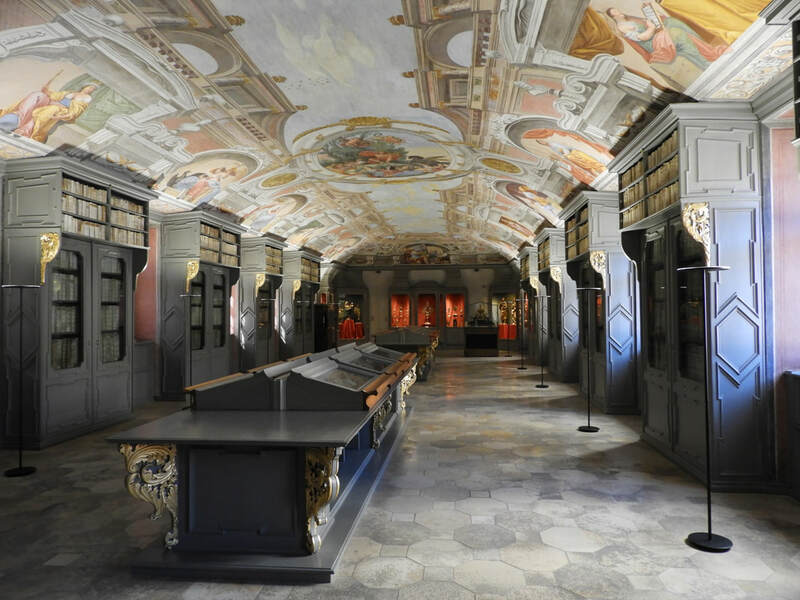 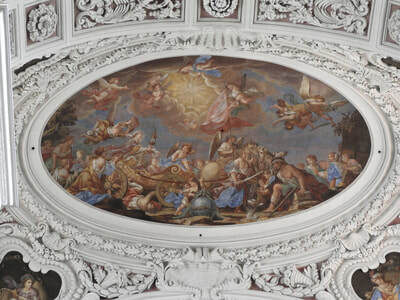 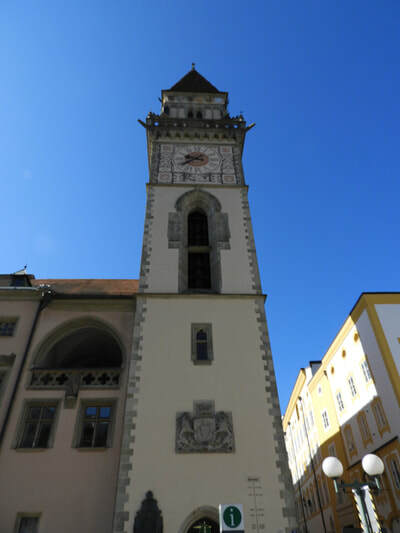 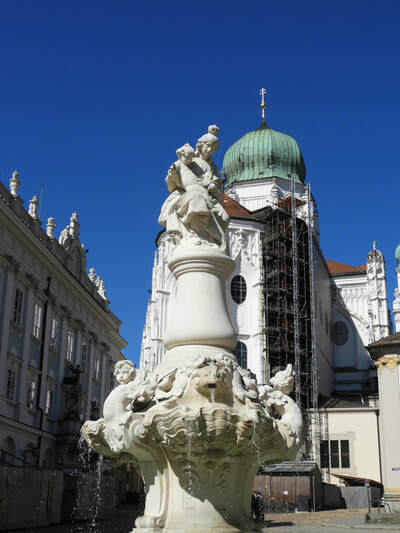 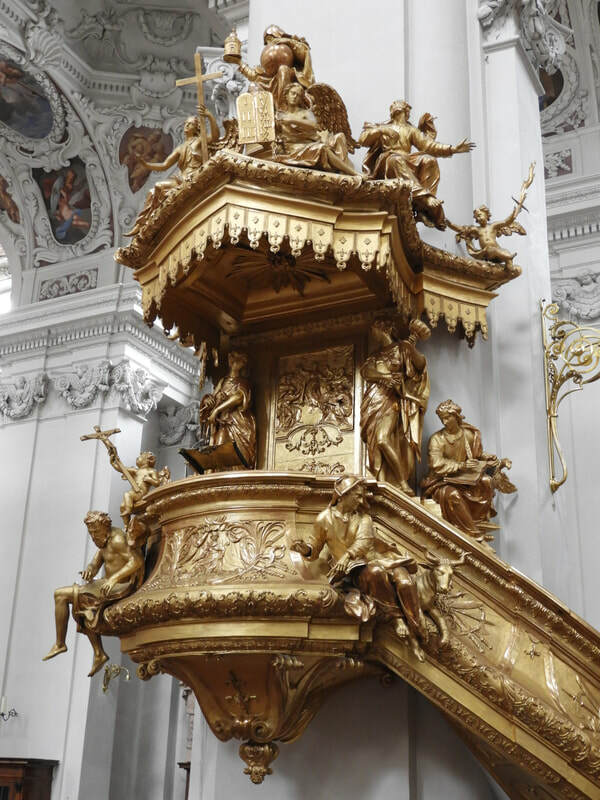 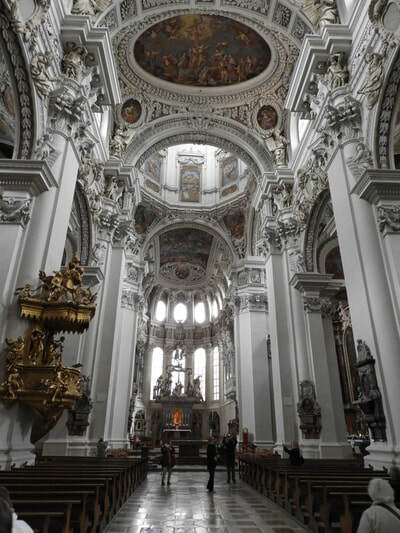 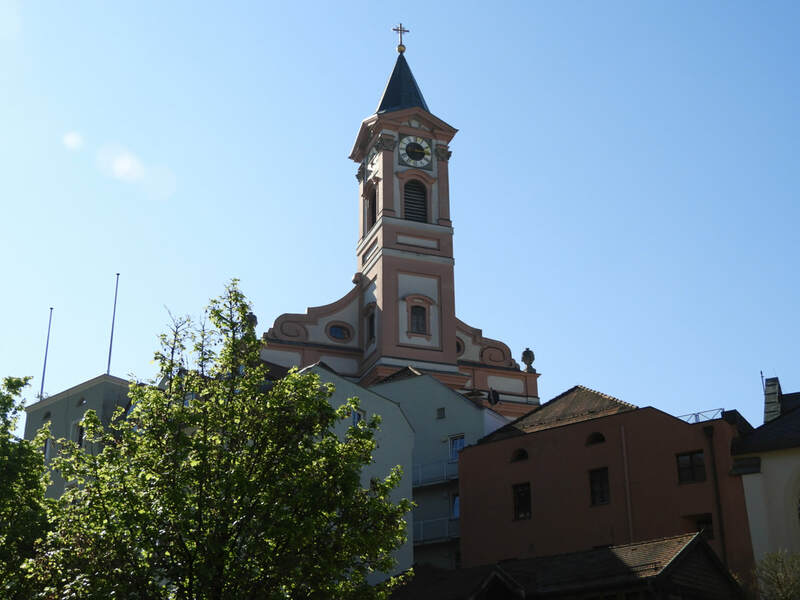 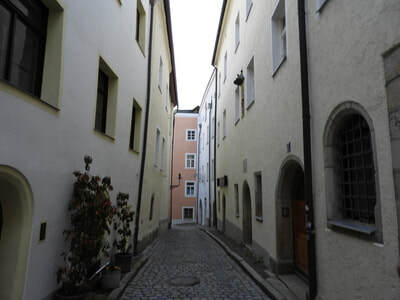 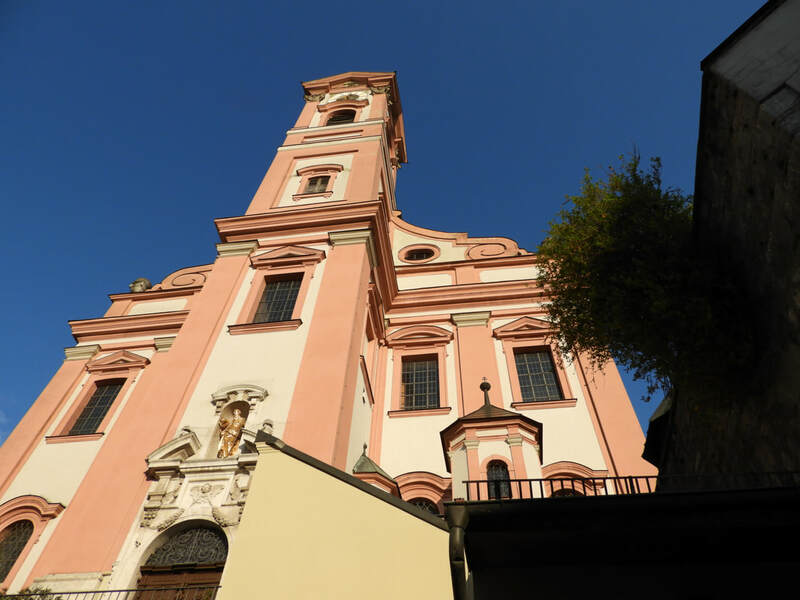 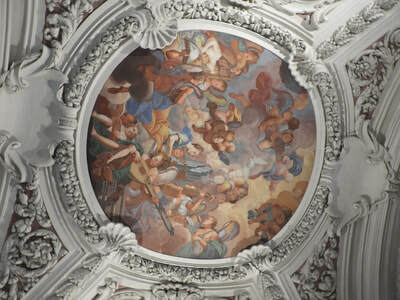 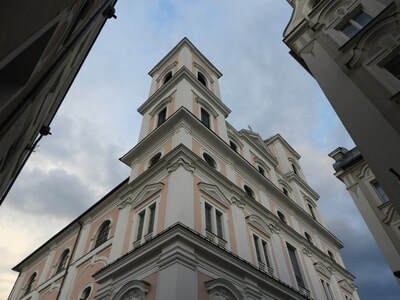 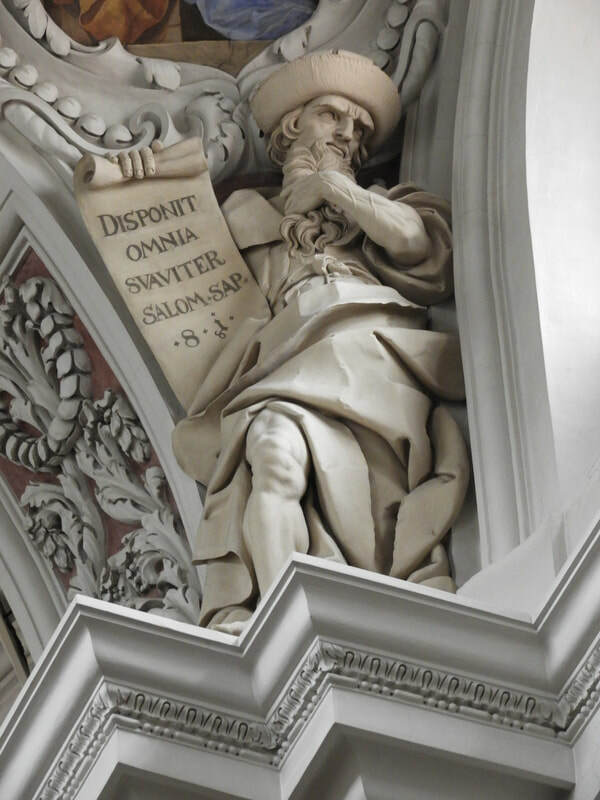 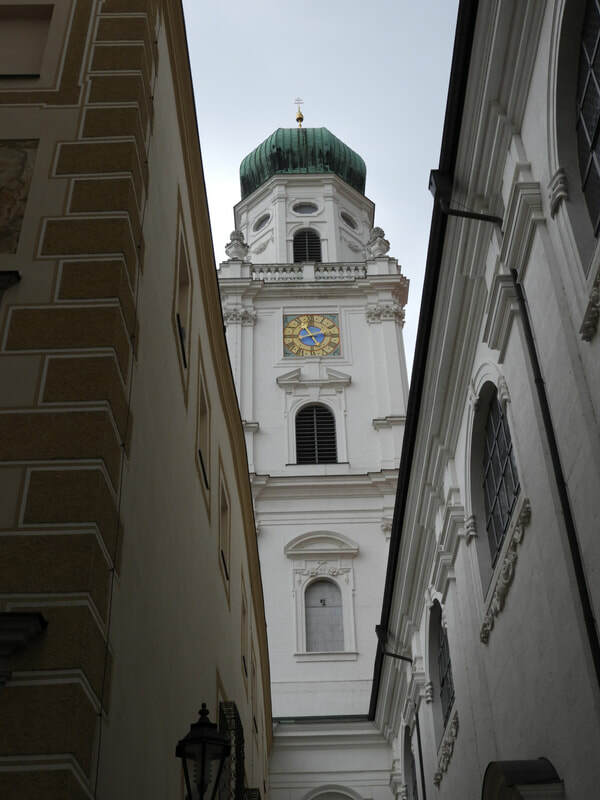 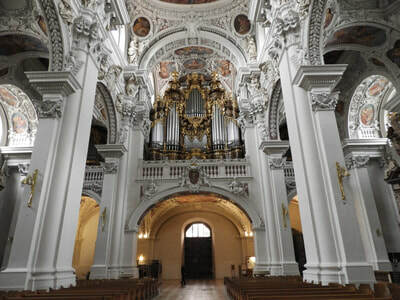 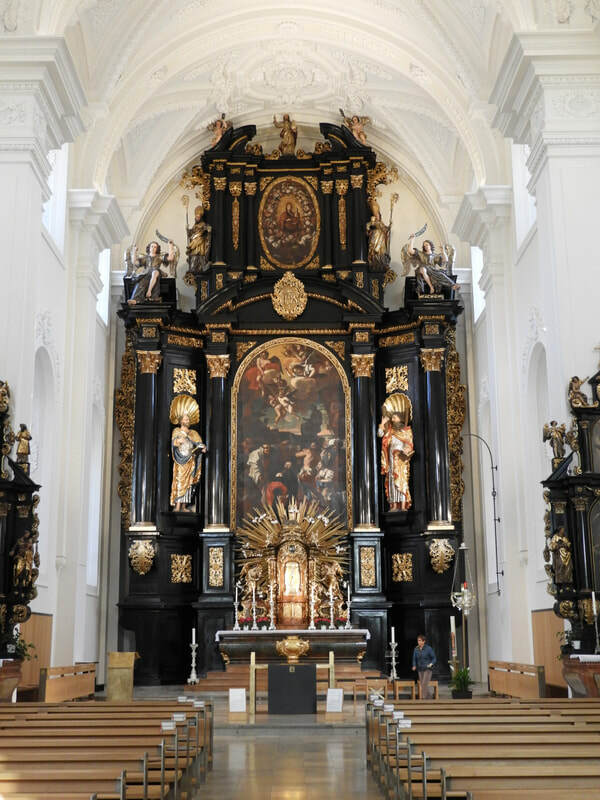 Highlights of the Old Town, not to be missed are Residence Square, The Church of the Holy Cross, Bishops Palace, the Old City Hall and the fabulous Cathedral of St. Stephen, with by far the most exquisitely beautiful interior of any Cathedral we experienced on our two European river cruises. 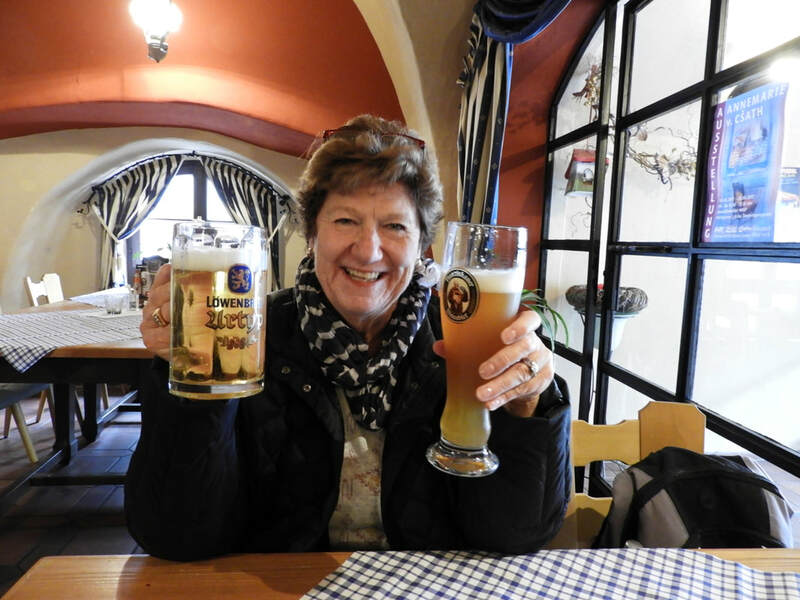 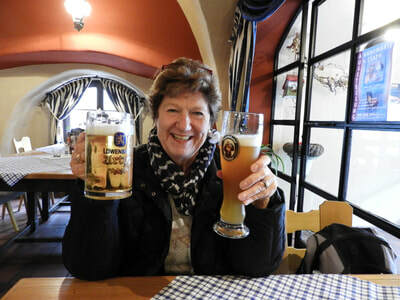 The Bavarian beer was fabulous and Bob started drinking "dunkle" or dark beer while there! 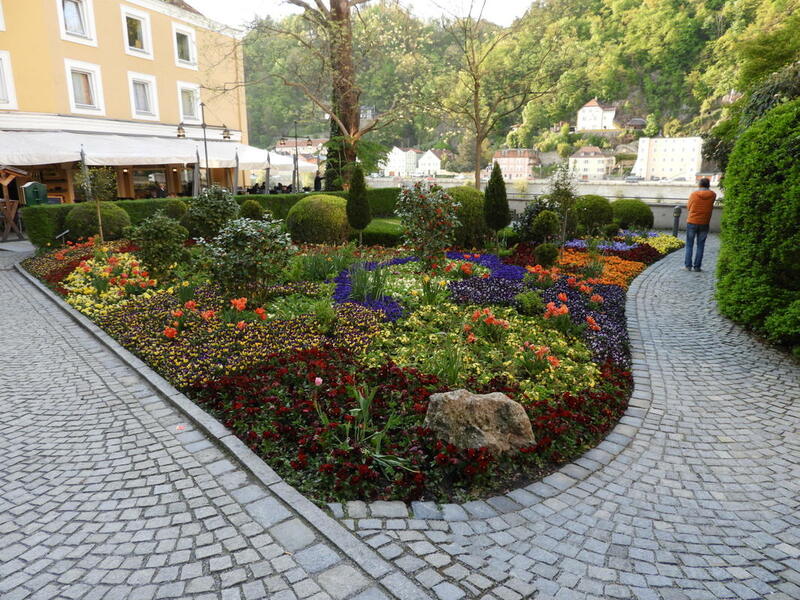 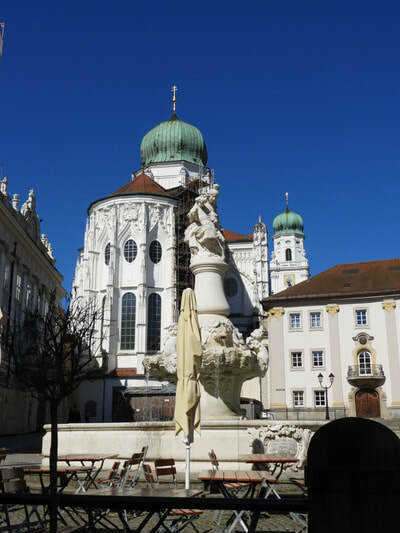 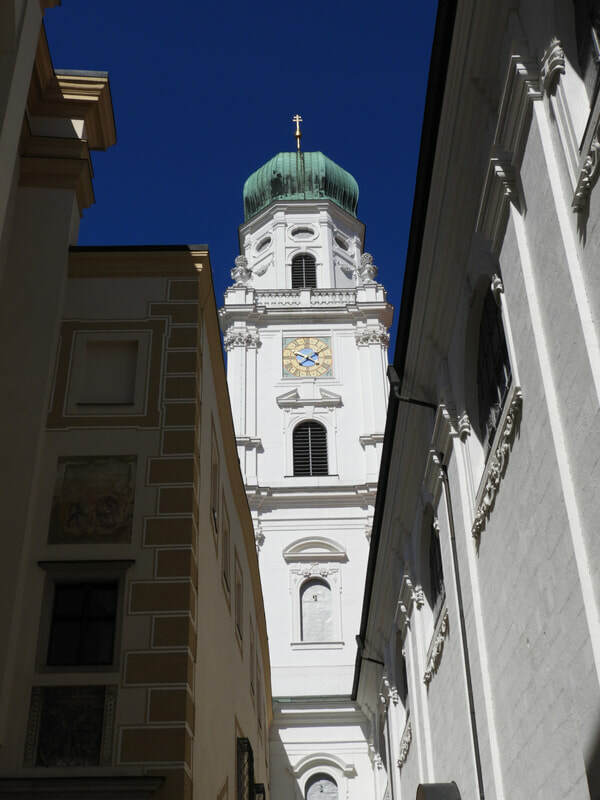 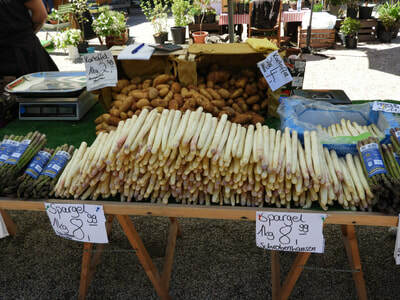 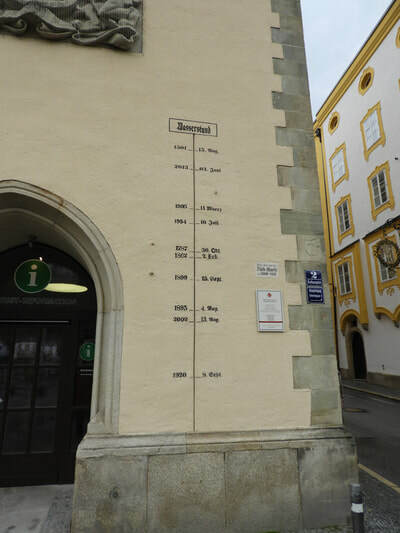 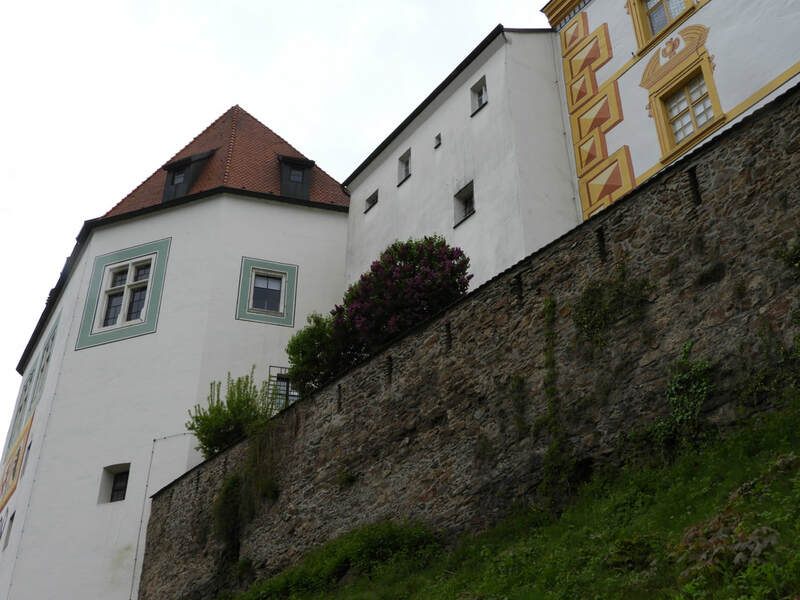 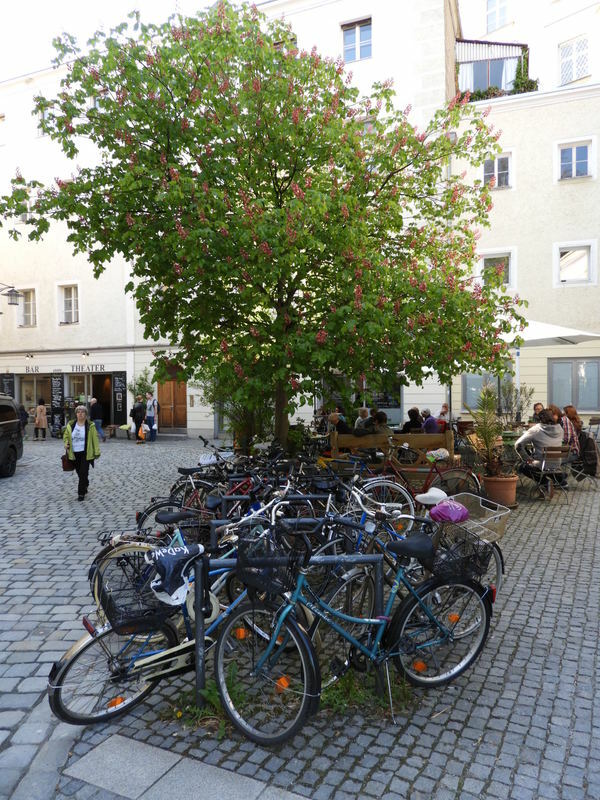 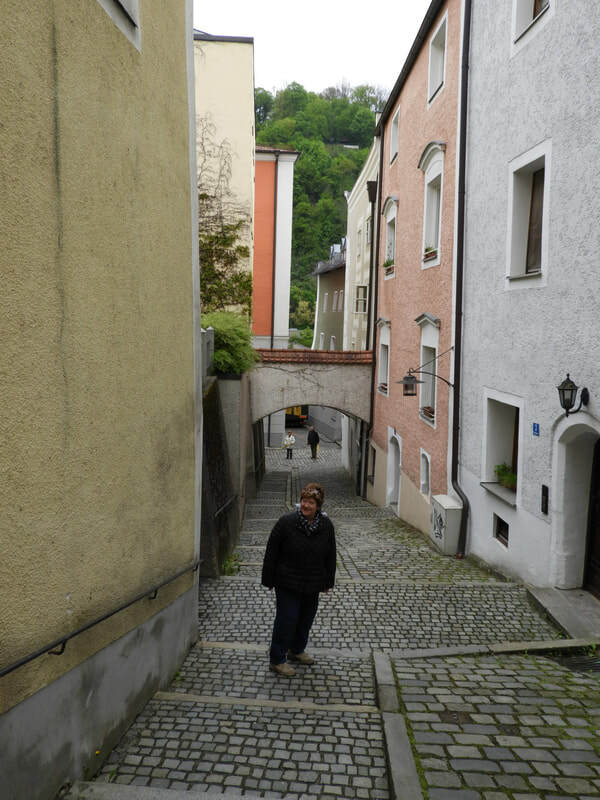 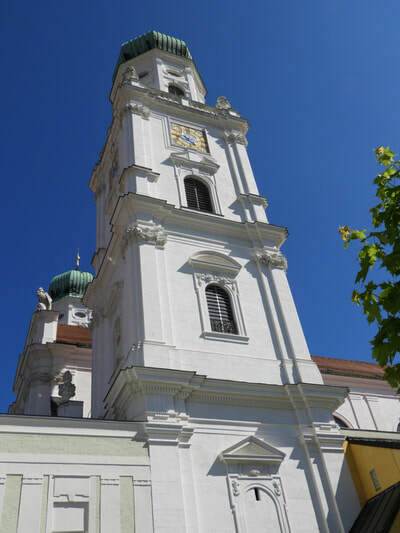 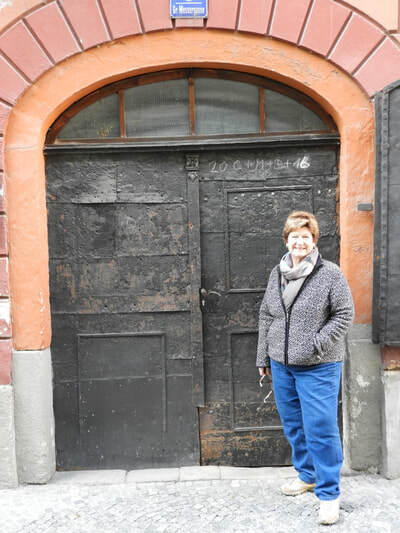 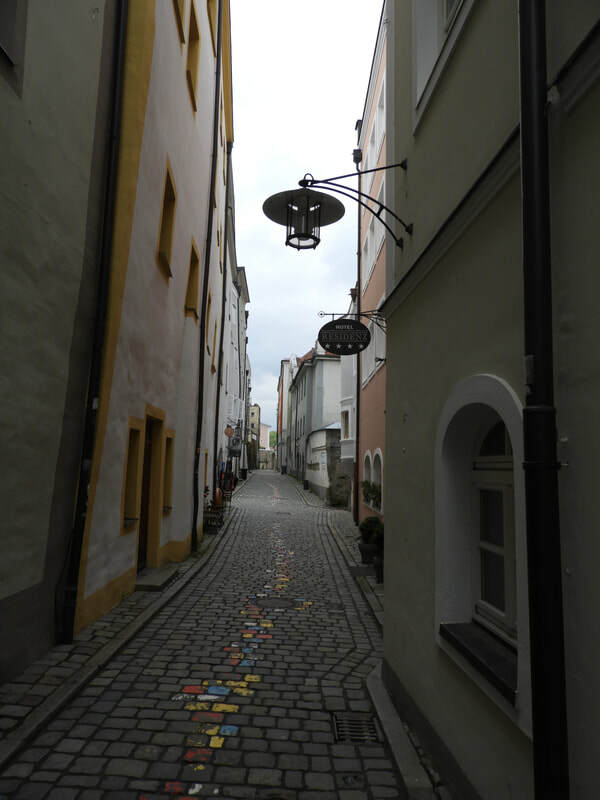 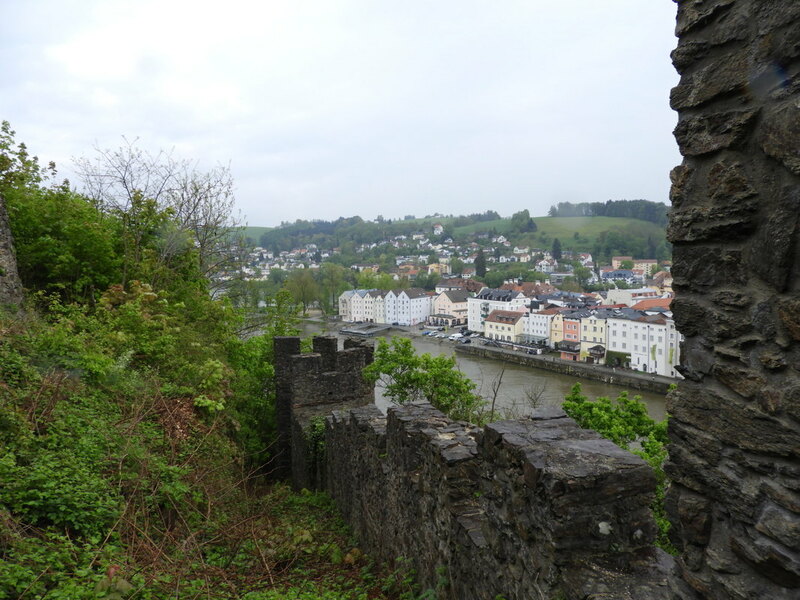 We where lucky to visit Passau during asparagus appreciation week and experienced the most incredibly delicious asparagus at numerous local restaurants. 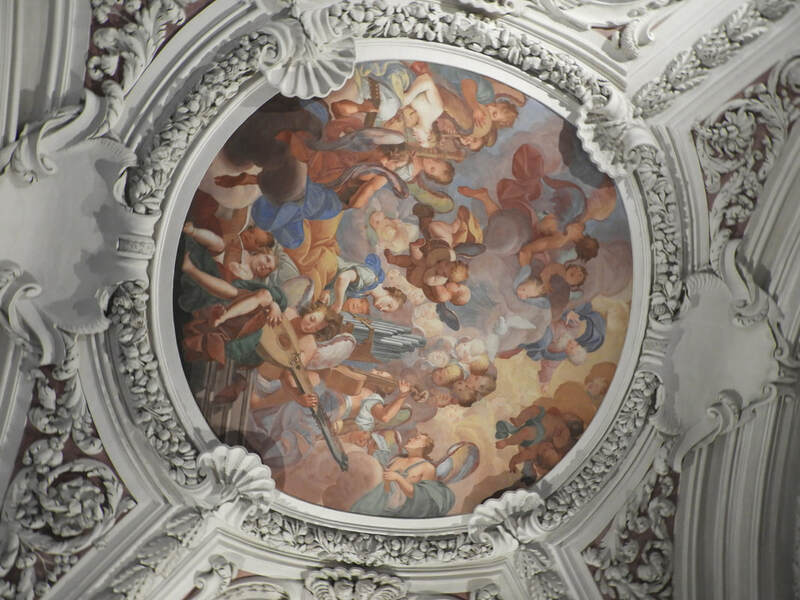 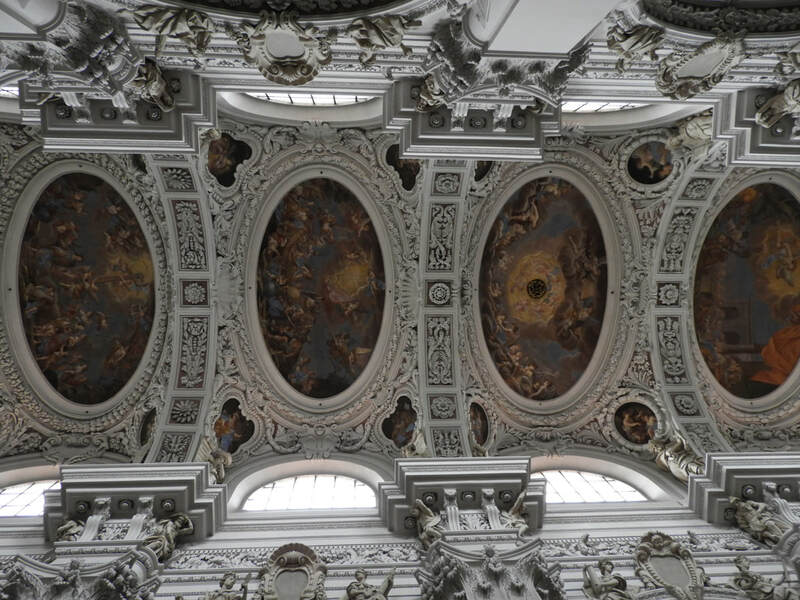 This is in our opinion is a must visit and see European city!